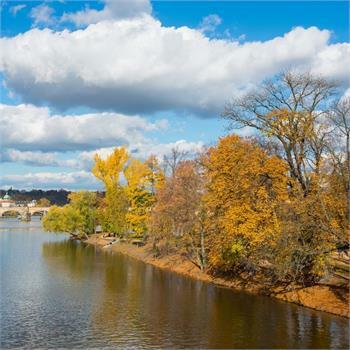 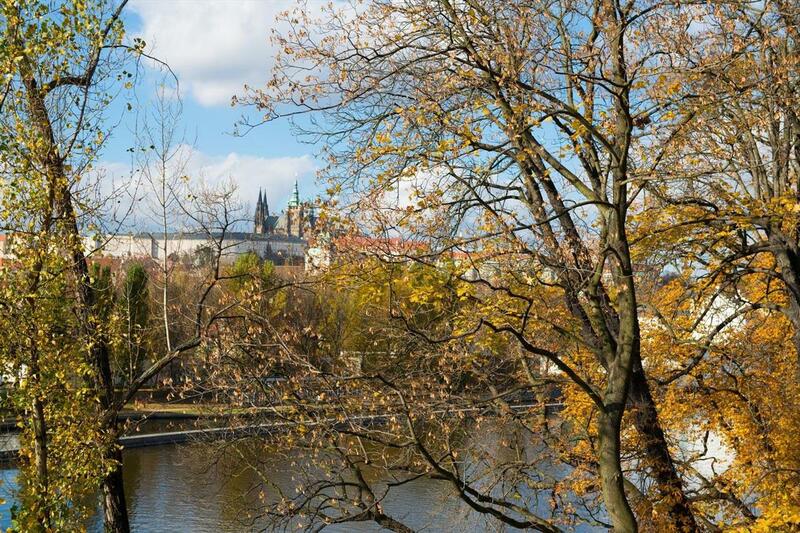 Decorated with autumn leaves, Prague creates a unique scenery. 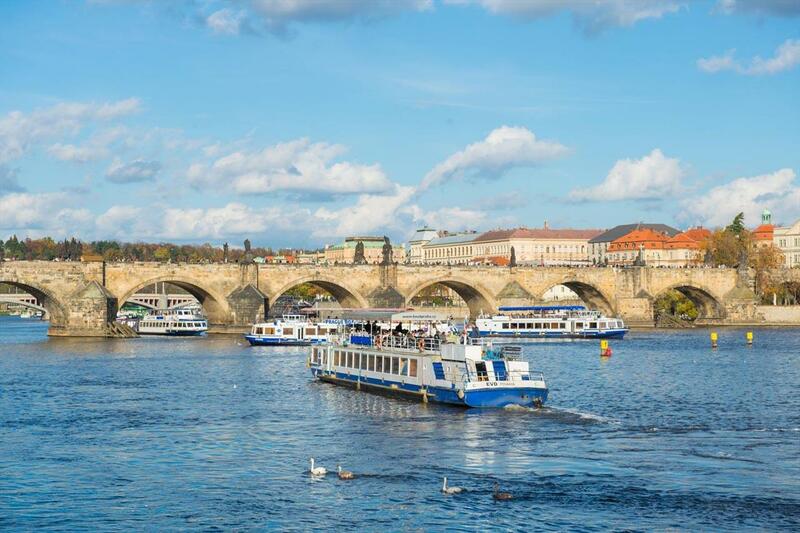 You can enjoy it form the decks of our steamboats or other boats during one of the cruises we are currently sailing. 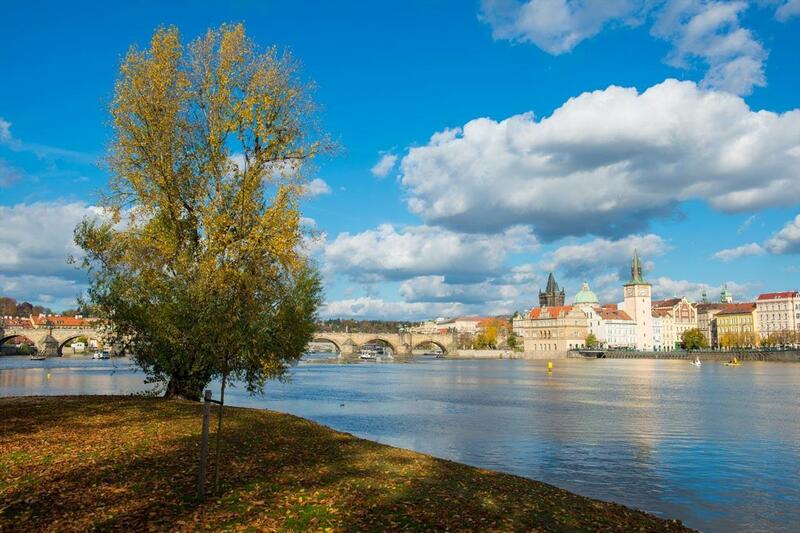 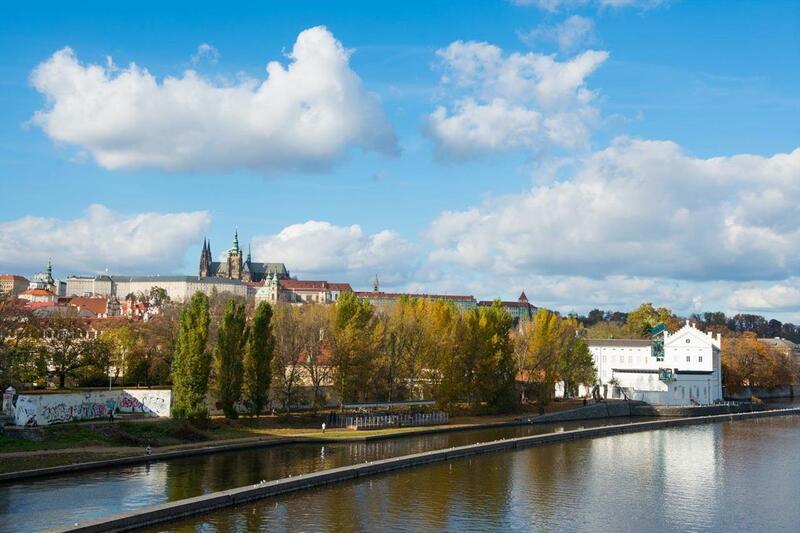 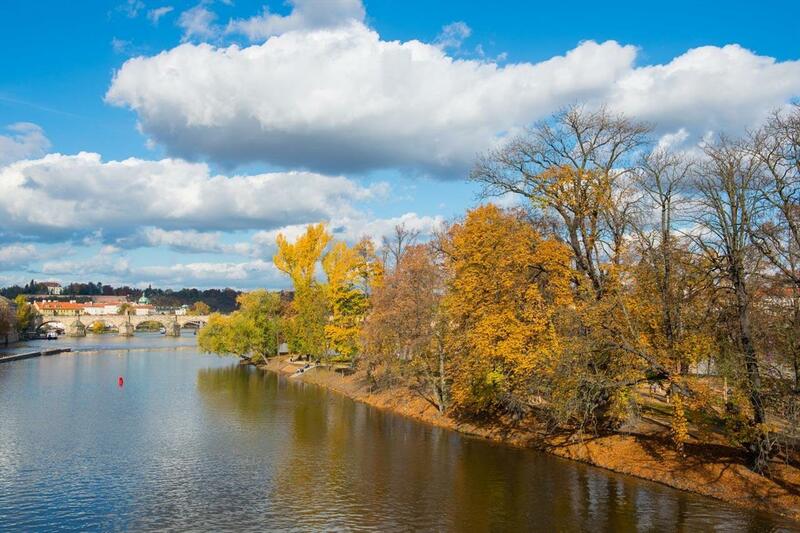 Until 2 November 2014 you can go with us on one-hour Small River Cruise through Prague. 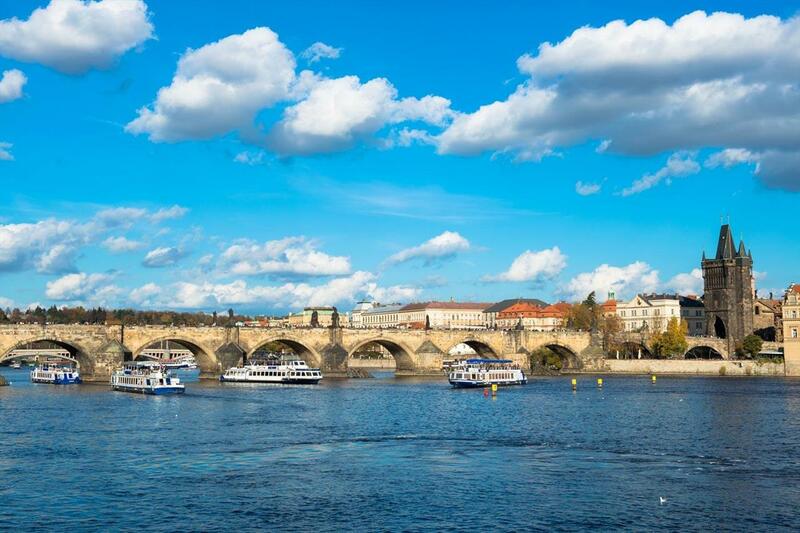 We depart daily at every whole hour from 11:00 to 18:00. 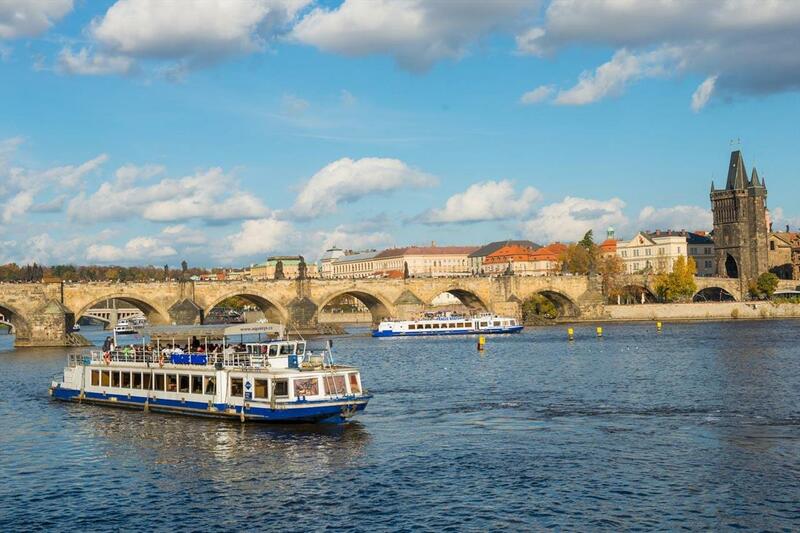 You can also go with us on two-hour Grand Cruise of Prague. 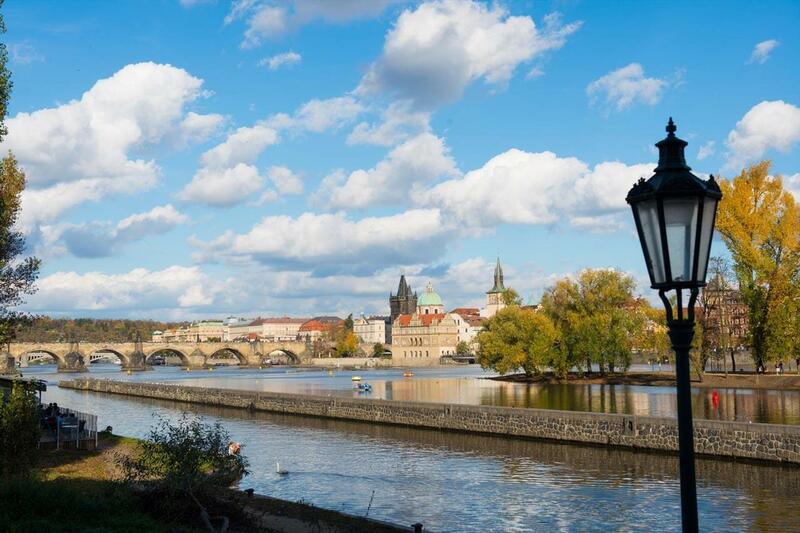 We depart daily at 15:30pm and 18:00. 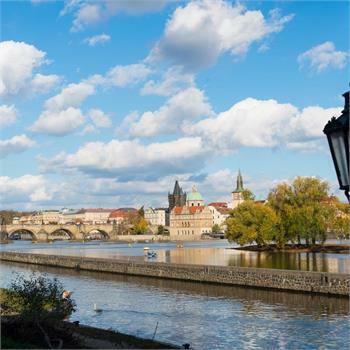 You can also indulge yourselves with variations of these two cruises, namely with Small River Cruise through Prague with Dessert and Big River Cruise through Prague with Dessert. 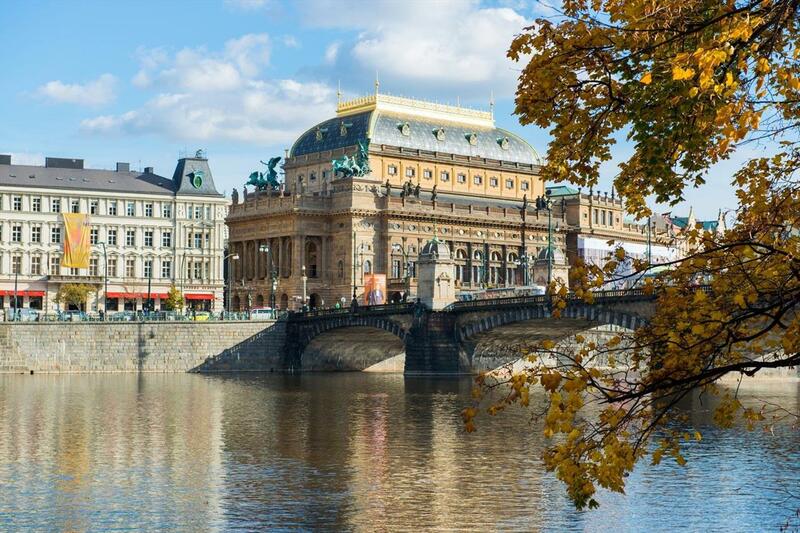 Cruises with lunch or dinner are also present in our autumn offer. 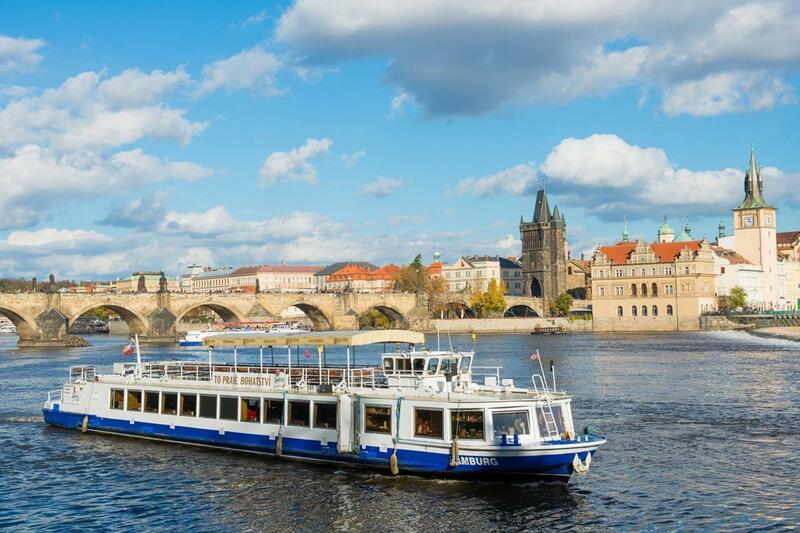 Prague Lunch Cruise departs daily at 12:00. 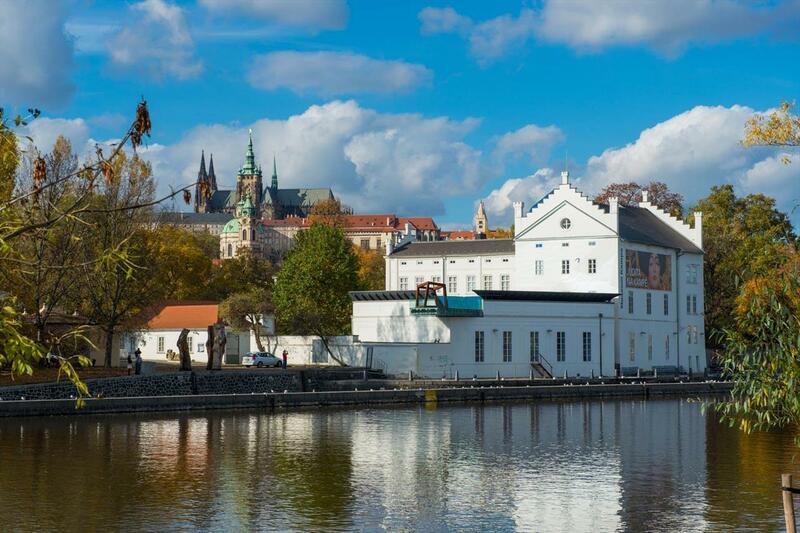 Prague Dinner Cruise departs daily at 19:00. 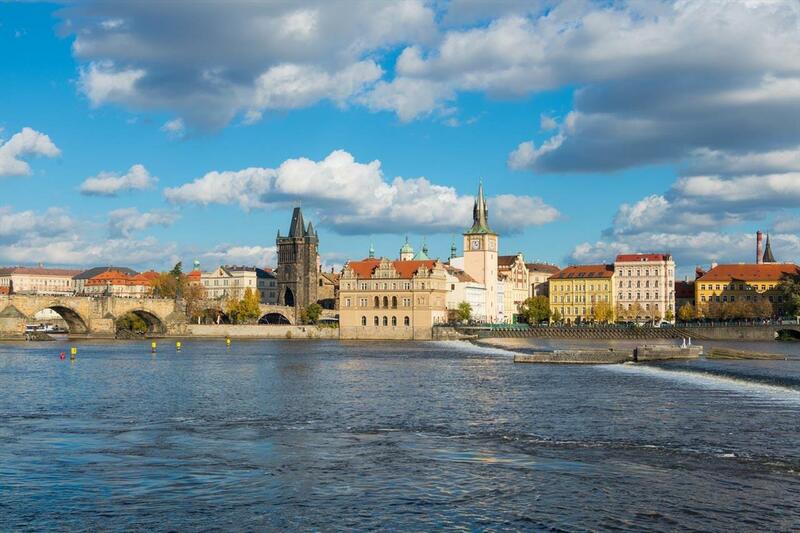 We recommend our cruise Sweet Prague, which offers a four-course menu, to all the lovers of delicious meals. 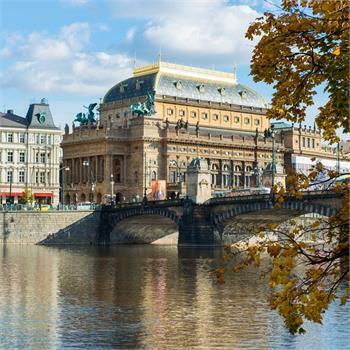 This three-hour cruise departs daily at 20:00.